The Future of Technology and its development is always expected to embody and exemplify the future. In order to react to the unpredictable changes of this age, the core essence of design must be cross-disciplinary creative thinking. Thinking that impels us forward by accelerating industrial growth as well as pushing it into new sustainable directions. Masayuki Kurokawa is architect, product designer. He was born into a family of architects, graduated from Waseda University in Architecture. When he was 70 years old he got the title “Ph. D of Art”, which is a few in Japanese history. Several of his works are displayed in the permanent collection of the Museum of Modern art in New York, the Denver Art Museum and the Metropolitan Museum of Art. Now he is president of K&K Co.,Ltd., president of the Society of Reserch&Design.,etc. 2D/3D motion graphics artist and director with the OddOne Collective. Together with my directing partner Peter van de Riet we take a conceptual storytelling approach to every project we work on. We are tool agnostic, but like to implement techniques from film making and translate them to visuals via 2D/3D design and typographic elements. We thrive to take on projects where we are part of the whole creative process. Our clients so far include Red Bull, Philips, VPRO (Dutch broadcaster), cultural institutions and various art, animation and technology festivals. Liam Maher is an influential and powerful creative force in the fashion industry. His unique knowledge of art, design, and branding, along with his ability to mold this info in such unique and creative ways, makes him a true inspiration. He has provided creative direction for a number of international brands such as Timberland, Burton, Oilily, Denham and is currently the Creative Director for ECCO Footwear. Regardless of your profession, creative or not; Liam’s intelligent, informative and highly entertaining talks are world renowned as inspiring and motivating and not to be missed. World-renowned Japanese designer Kawasaki Kazoo once said that designer is the only one in an enterprise who can speak for the future users before a product is given birth. The role of today’s designers has gone beyond problem-solvers, but also a navigator who brings future to the present by connecting technologies with humanity. Human society is facing unprecedented crises but also opportunities. The shadows of depression, the spreading terrorist threats, and the global environmental collapse are just partial facets of our challenges. New inventions like Uber, Alpha Go, and drones entail not only fresh excitement but also ethical confusion and even fears to uncertainties. Design can no longer continue its traditional forward-looking stand as if anything new is always better. It also needs to examine backward from the future to our present time to prevent civilization from ethical derailments. It’s time for design to learn to be a mediator by translating back-and-forth between now and the future, by deepening dialogues between future design and sustainable society, and by measuring the success of design with more profound human values. Design was born on the move by nature. It’s only truer now that design must become better a movement for the healthier breakthrough of industry and a brighter future for humankind. Michael Erlhoff was the founding dean of the Köln International School of Design (KISD), where he was also professor of design theory and design history. He was the dean of the department of cultural studies at the Cologne University of Applied Sciences and CEO of the German Design Council. A curator of numerous art and design exhibitions and a board member of documenta 8 , he has also written and edited many books on design, art and culture-related themes. He is a member of the German Association for Design Theory and Research, of the international Gender Design Network and of AICA. He regularly gives guest lectures and conducts workshops at international universities and he is a frequent member of national and international design juries. In 2016, he was made an honorary professor at the Braunschweig University of Art. He resides in Cologne, Germany. Born in Hong Kong in 1958, Freeman Lau studied at the Hong Kong Polytechnic, now the Hong Kong Polytechnic University, which is highly reputed for design. He started his career at SS Design & Production and later joined Kan Tai-keung Design & Associates Ltd. The company was renamed Kan & Lau Design Consultants in 1996, and he has the partner of the new company since then. In 2013, Mr. Ko Siu Hong was promoted to be one of the partners and the name of the company was changed to KL&K Creative Strategics. Freeman is currently the Vice Chairman for the Design Alliance Asia (tDA Asia), a Director of the Board of Directors of the Hong Kong Design Centre (HKDC), Secretary General of Hong Kong Federation of Design Associations (FHKDA), and Founder at leading firm – KL&K Design. Since 1984, Freeman has won over 300 design awards, his design profession is developed in several fields including graphic design, commercial products, and brand promotion, where many of his public art and sculpture design are held in leading international museums and private collections. His ongoing chair design series, “Chairplay” has also been exhibited around the world, including Beijing, Japan and Taipei. 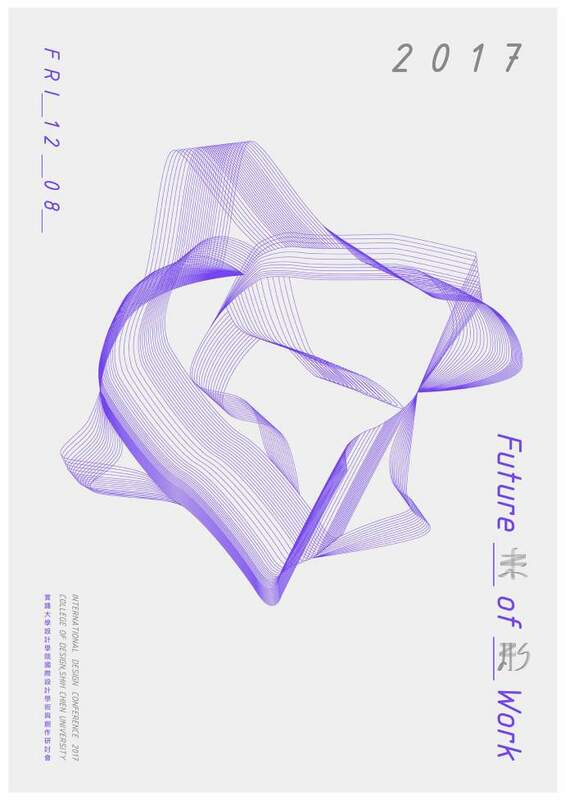 In 2001, Freeman was invited to participate in Poster Design Competition of Beijing’s Bid for the 2008 Olympic Games. 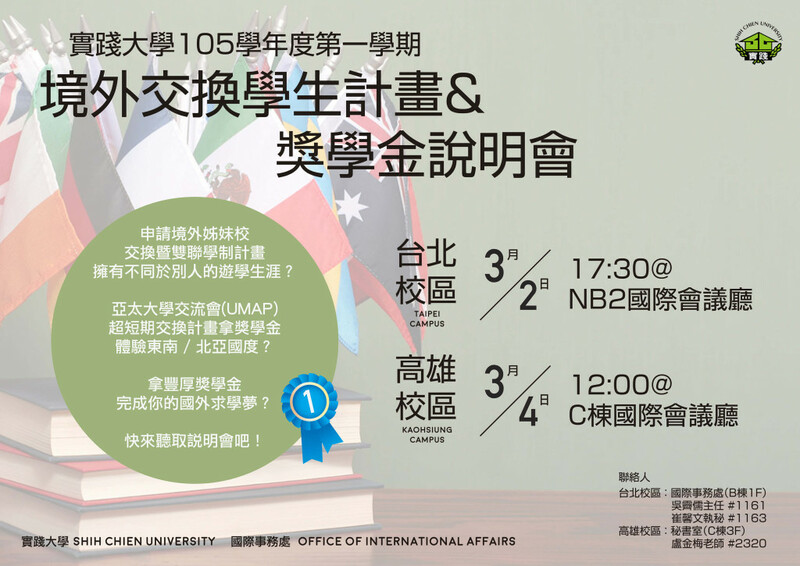 His poster was awarded “First Prize” and selected as official promotional material; recently, his posters – “Fancy of Ink”, “Symbiosis” and “Pureland” were also exhibited in “Shenzhen International Poster Festival” (2015). He is the designer behind the world-renowned Watson’s Water Bottle, which was awarded the “International ‘Bottlewaterworld’ Design Award” (2004). His most recent design achievements include “The Best Asian Designer” at the 2014 Asian Designers’ Invitational Exhibition in Korea (2014), “Design for Asia Awards” Grand Award (2015), and “iF Design Award” (2016). In this presentation I would like to discuss basketmaking could become a very rich way to make three dimensional objects with fiber materials. Fiber materials could be not only soft yarns or threads but also any substances which are flexible and of some length. It could be plants like bamboo or vines; animal fiber or leather, or metallic ones like wire; and also man-made plastics. When we redefine basketmaking as one of textile constructions, we could revitalize its possibilities of object formation far beyond production concept of utility baskets. The presentation consists of two parts. In the first one I would explain the nature of basketmaking in a new perspective. In the second I would talk about my short history to show one example of how to rediscover basketry. Images of my basketwork would show you my steps of how I turned rather ordinary characteristics into my individualistic expressive themes. I hope you will see how I keep trying and erring and analyzing in a long time to enrich my reservoir of aesthetic ideas as well as to develop by myself rather primitive but really first hand techniques through experimental basketmaking. Born in Tainan in 1944. B.A from Tsuda College in 1966. 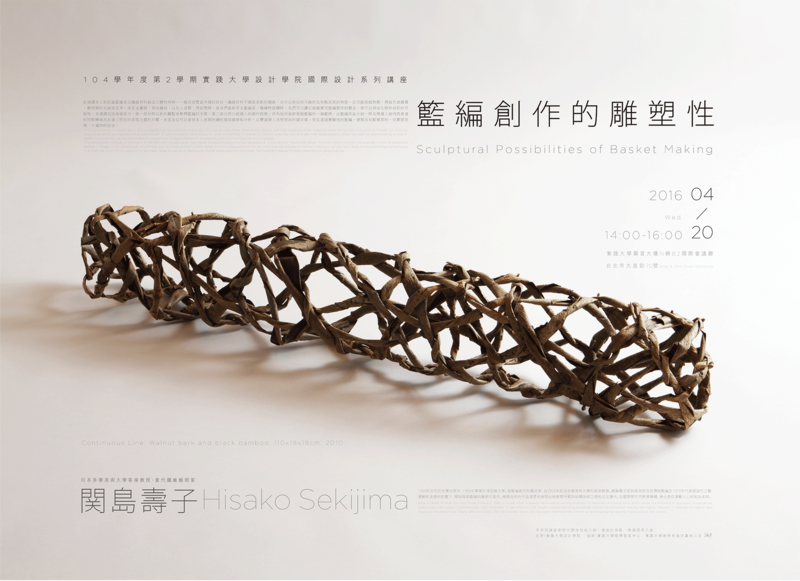 A studio artist in basketmaking and a visiting professor of Tama Art University since 2003. Under the influence of aboriginal American basketry and a new surge in contemporary craft movement in late 1970’s in USA, Hisako started exploring sculptural possibilities of basket-making. Her logical interests in interplay of material and structural mechanism are clearly demonstrated in her minimalistic forms. She has been internationally known as an encouraging teacher in educational institutions. Copyright 2015 © 實踐大學｜設計學院 College of Design Shih Chien University. All Rights Reserved.